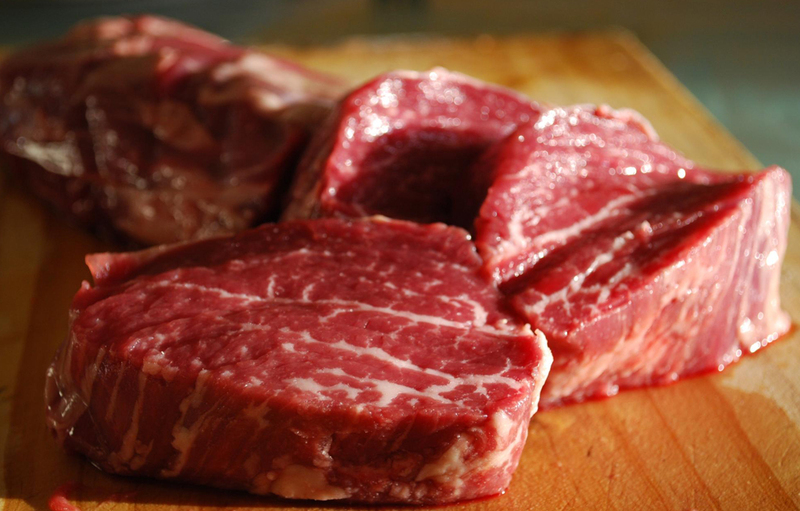 The Red Meat Industry Forum says South Africans need more information about the link between the food-borne disease and processed meats. The forum says the entire processed meat sector cannot be blamed for the outbreak. The forum believes consumers are being led into what they’ve termed listeria hysteria. According to Gerhard Neethling of the Red Meat Industry Forum, the industry does not have sufficient information about how the Department of Health established a link between processed meat and listeriosis. “According to the minister all the facilities, meat processing facilities were tested and we have not received the information from any of the other facilities,” says Neethling. Neethling believes a lack of information and detail from the Health Department has had serious ramifications on the red meat industry. The forum says it’s taken the government to court on several occasions, to implement independent meat inspections. It adds listeria is widely found in nature and there’s no single answer to the recent outbreak. Supermarkets have recalled processed meat products made by Enterprise and Rainbow Chicken. Over 180 people have died of listeria since the outbreak was announced, making it the worst in global history.